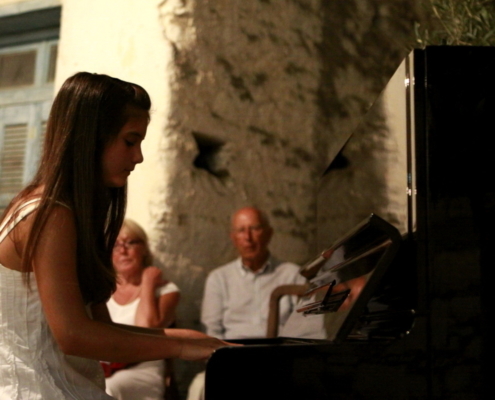 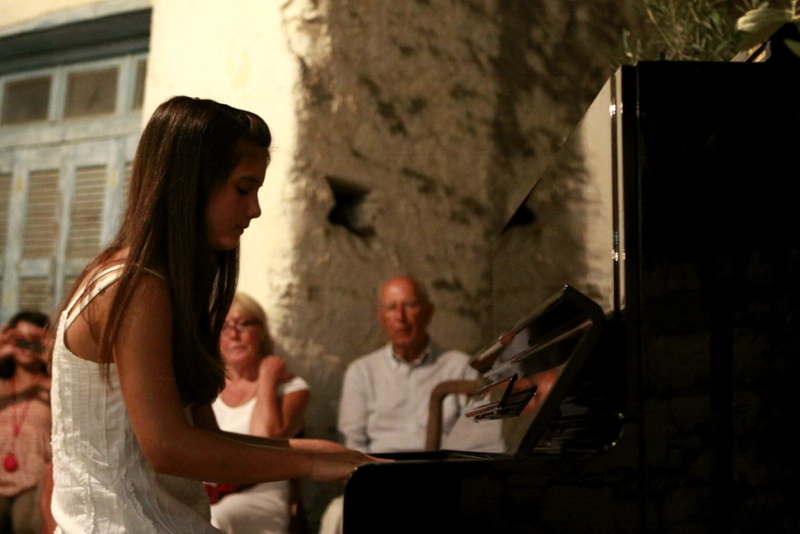 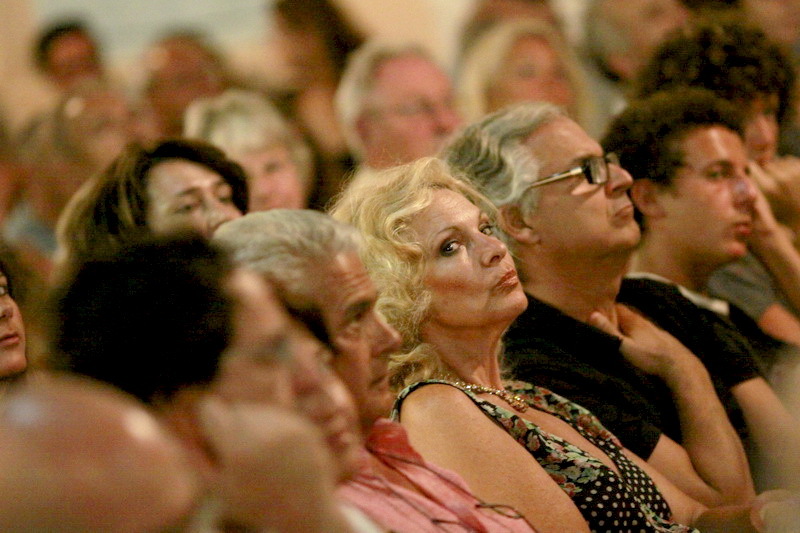 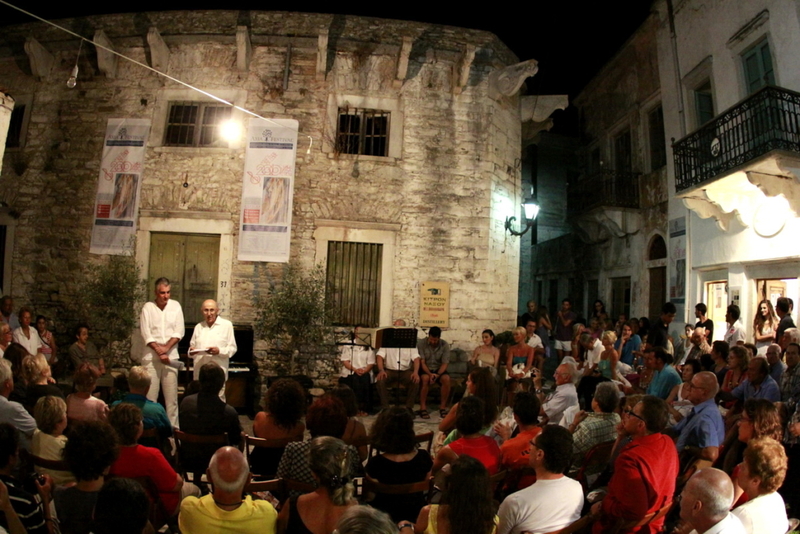 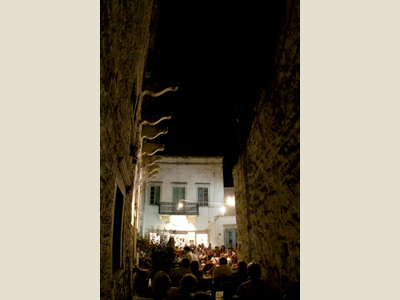 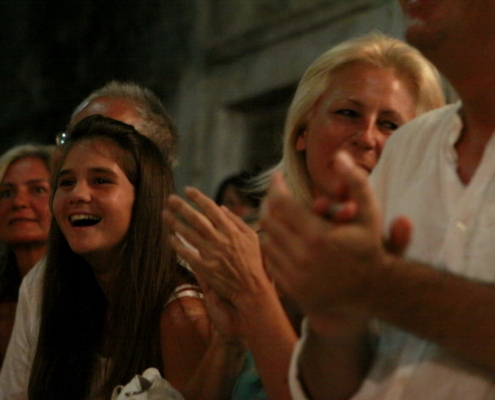 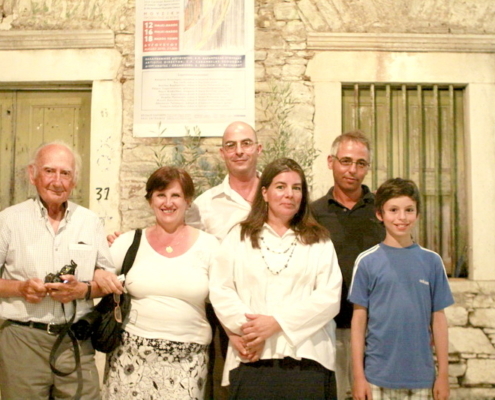 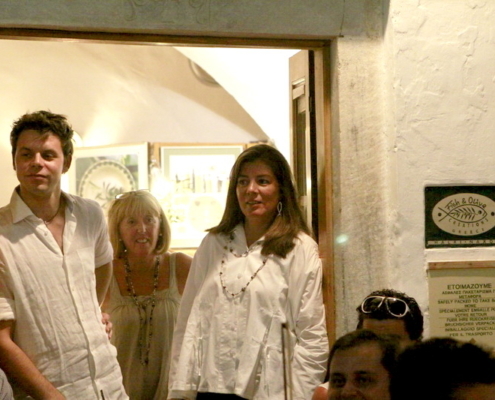 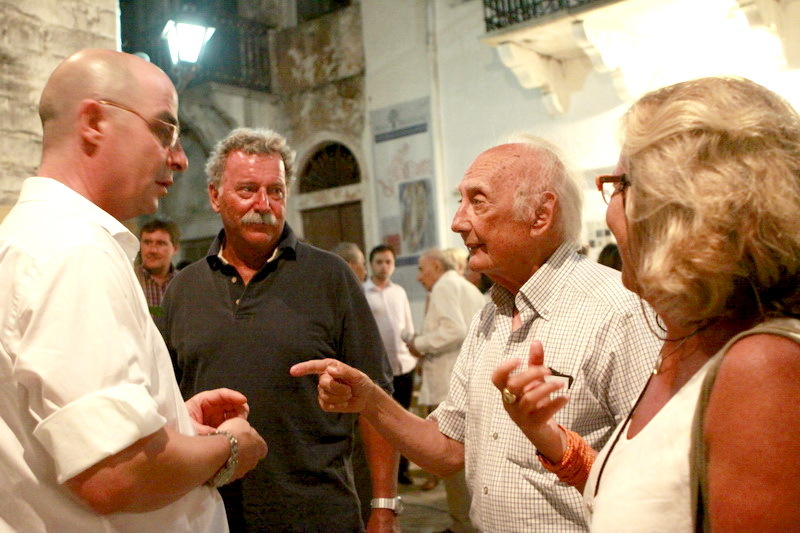 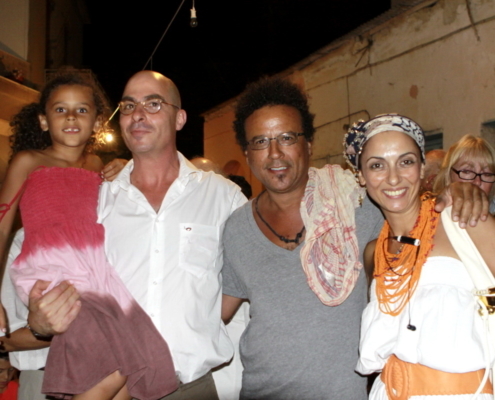 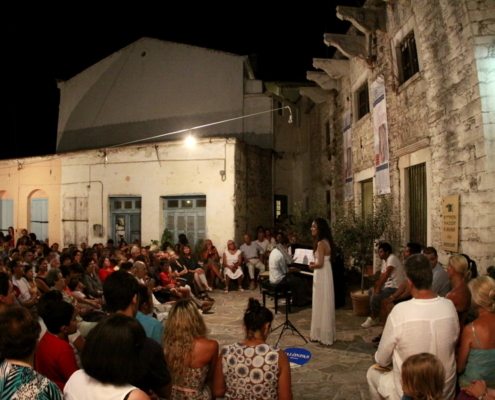 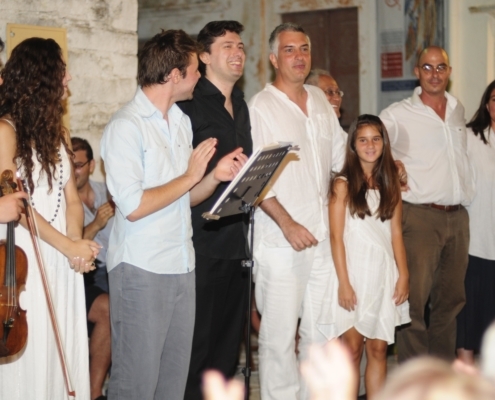 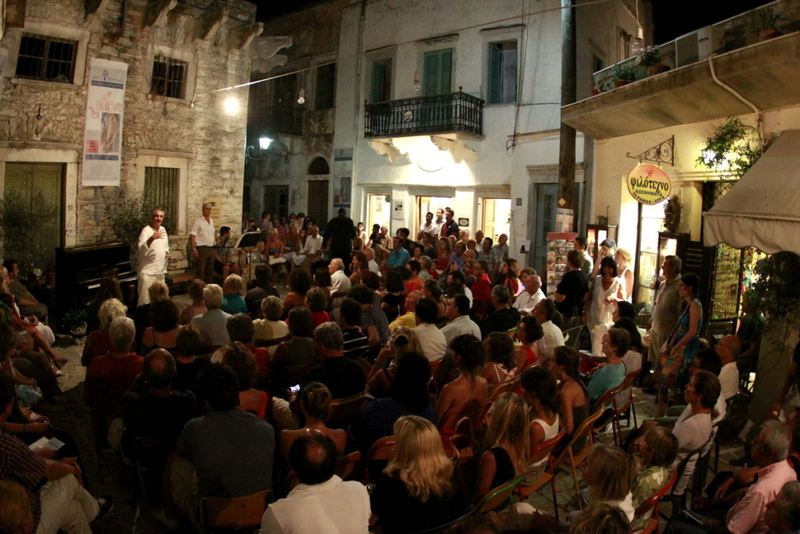 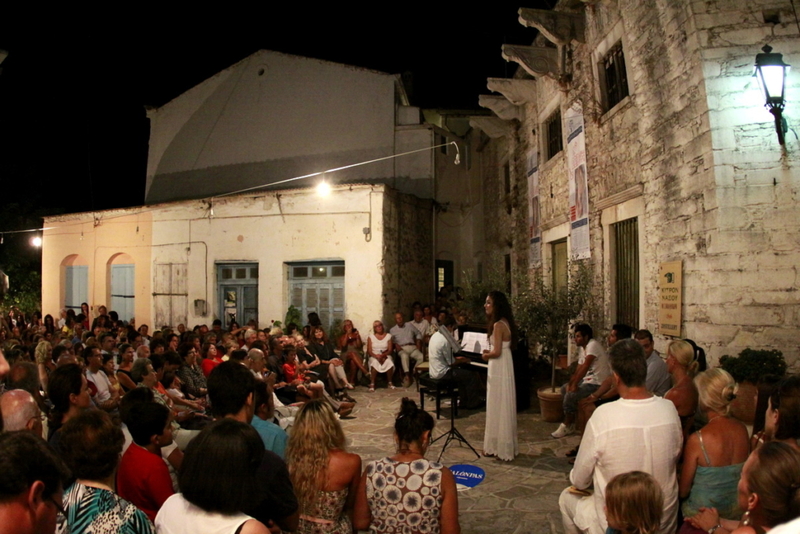 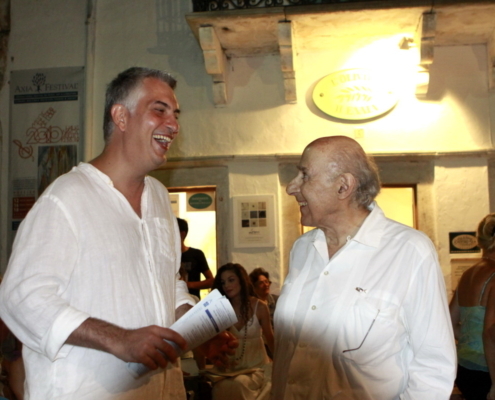 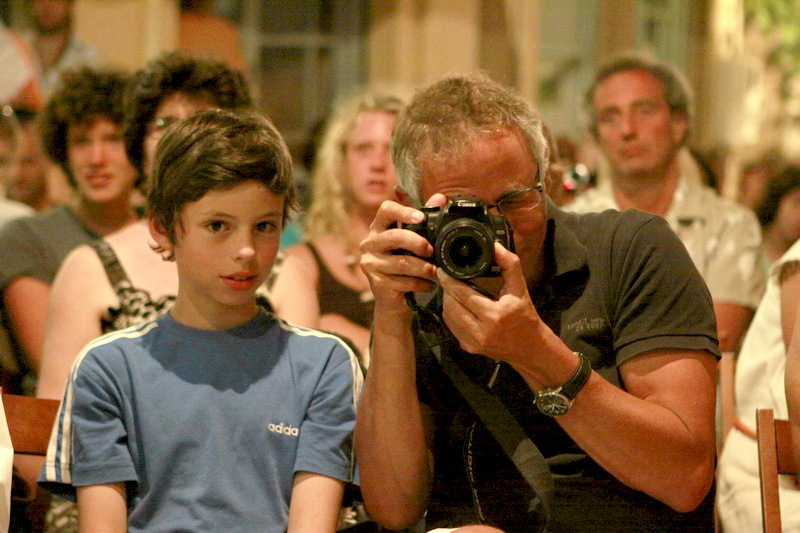 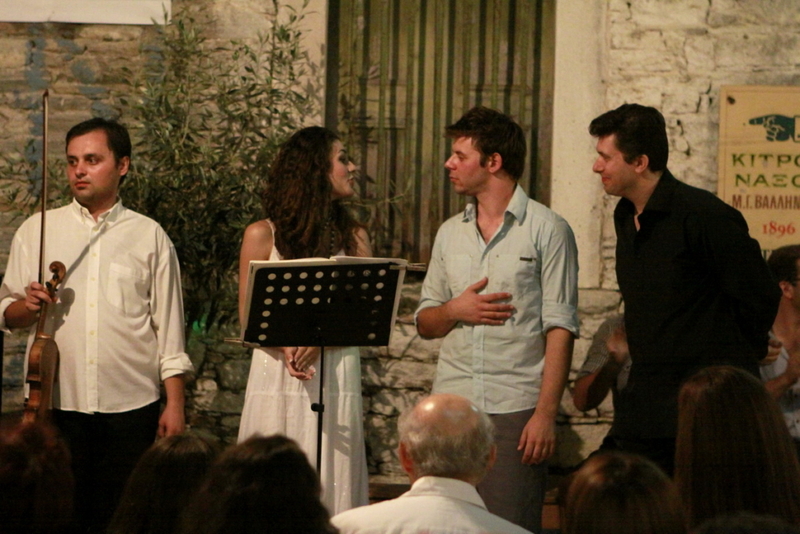 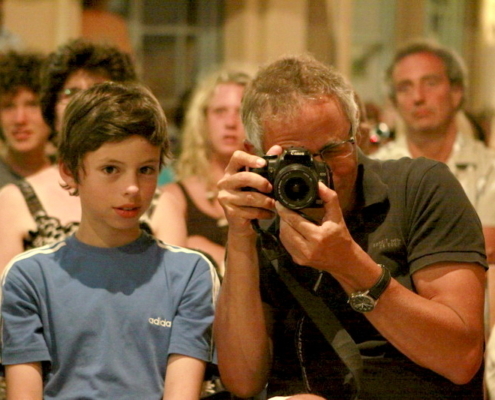 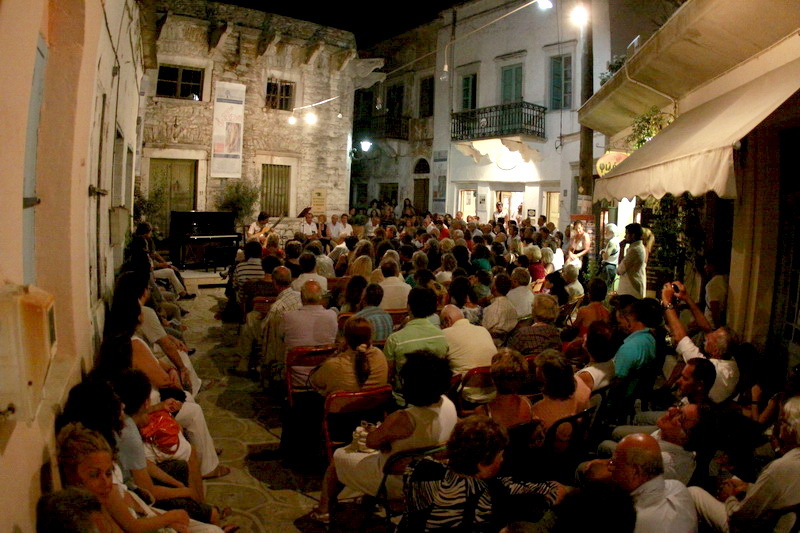 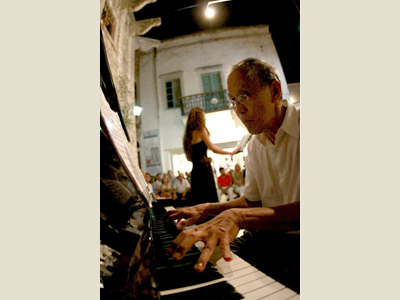 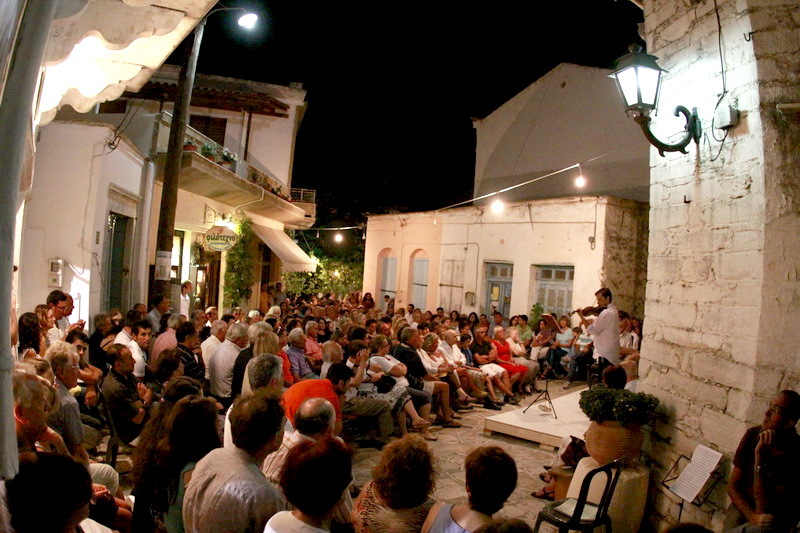 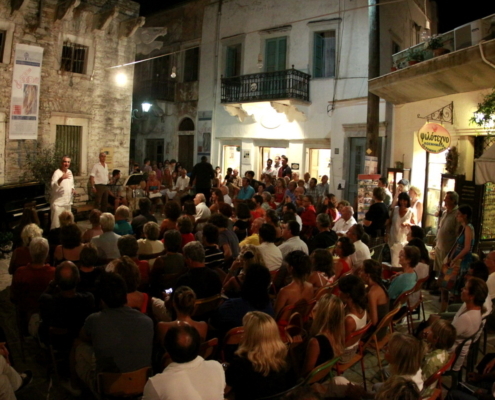 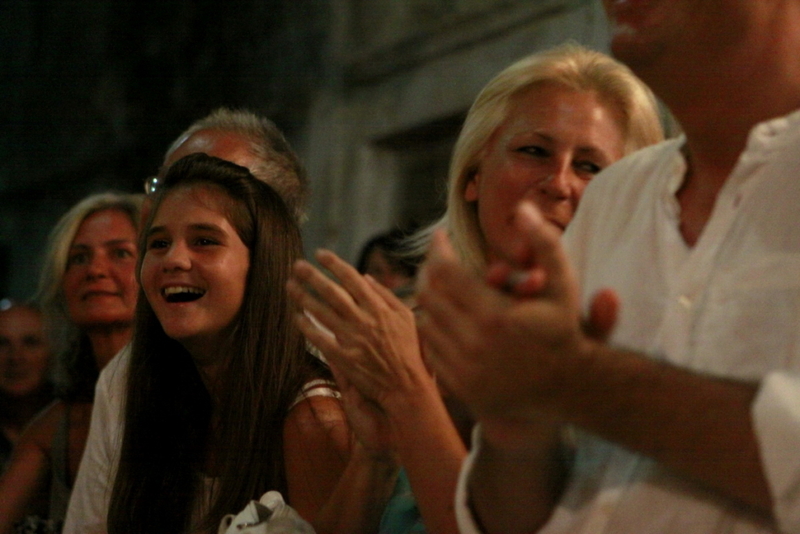 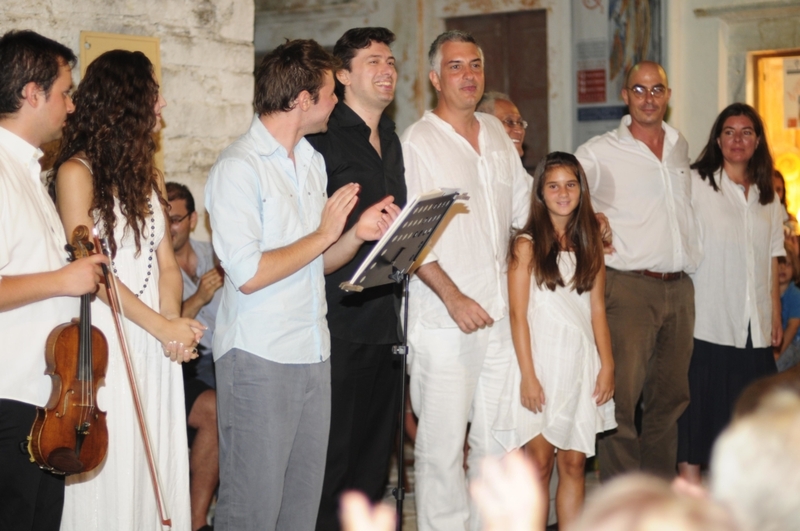 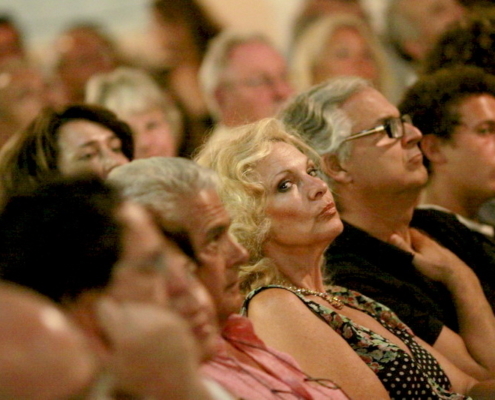 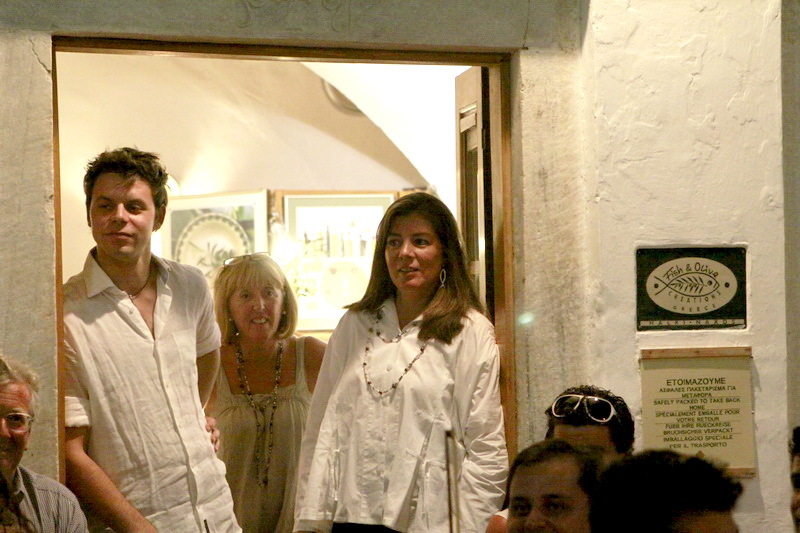 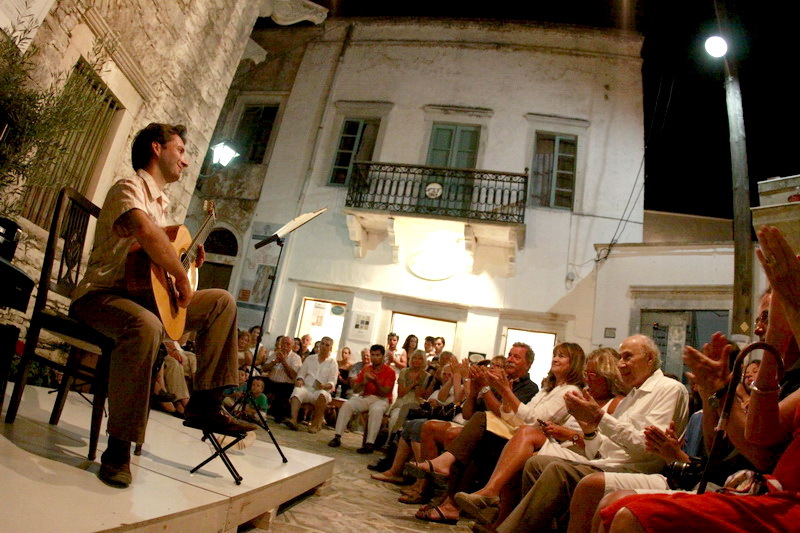 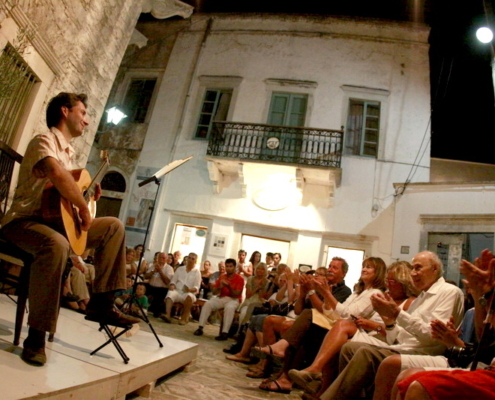 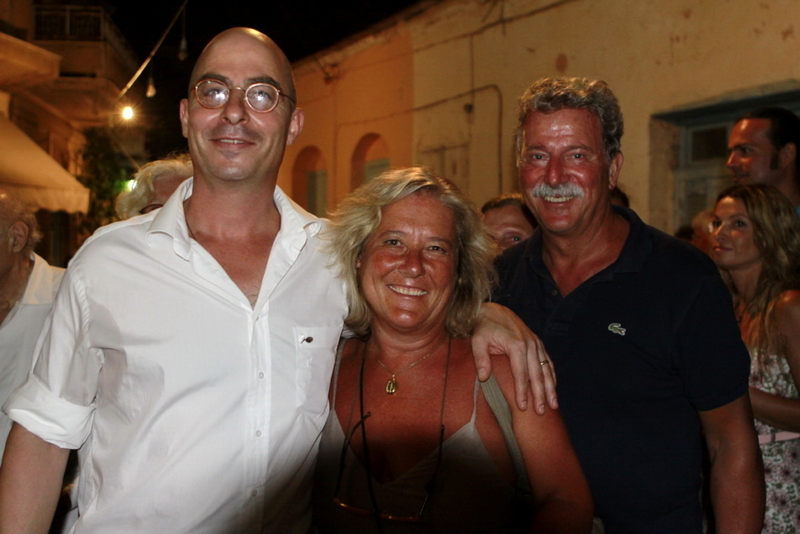 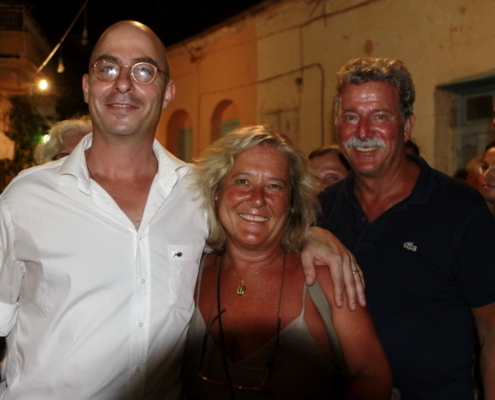 AXIA INTERNATIONAL FESTIVAL takes place every summer on the beautiful island of Naxos. 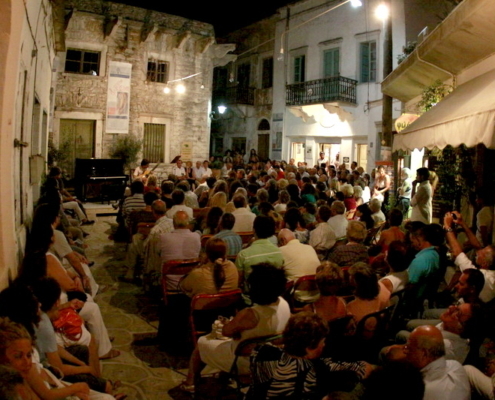 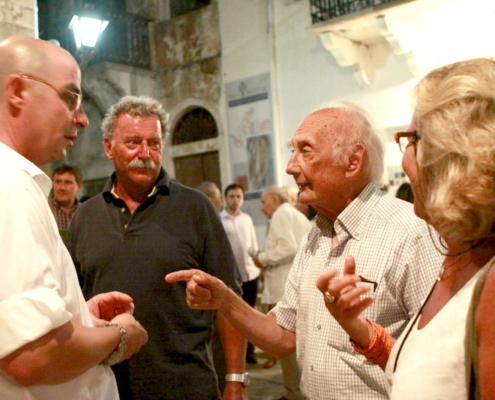 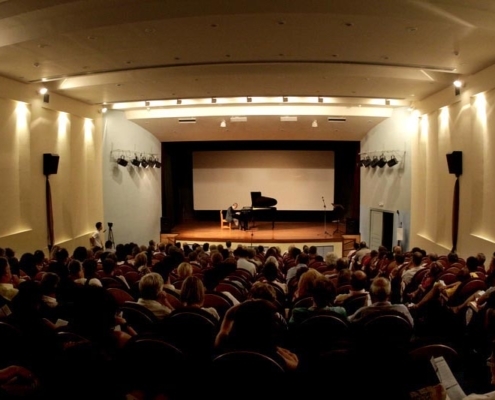 The festival offers a series of high quality cultural events. 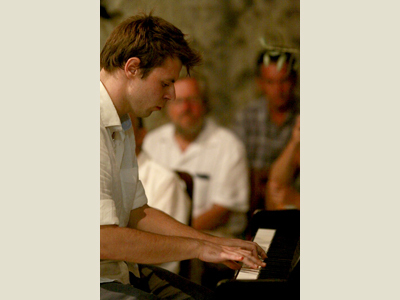 A number of rising stars from the younger generation perform with well established artists for an audience searching for something new, imaginative and special. 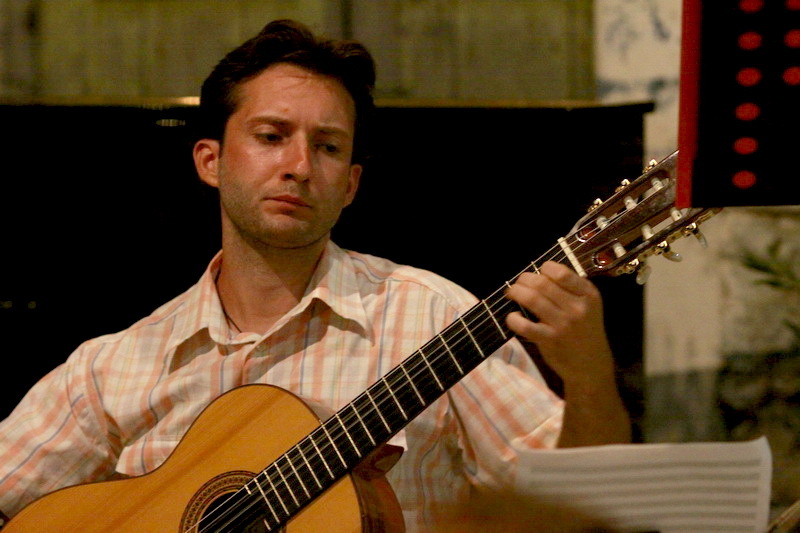 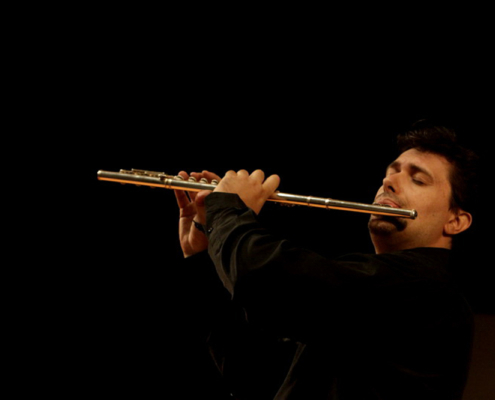 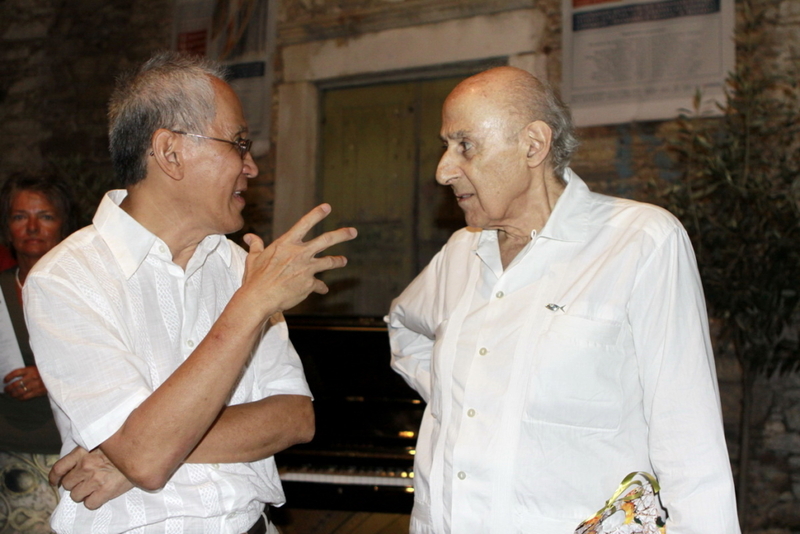 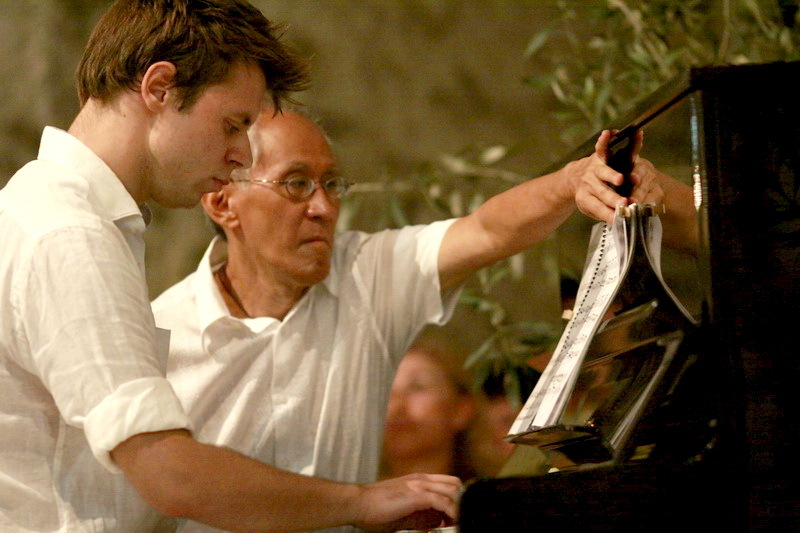 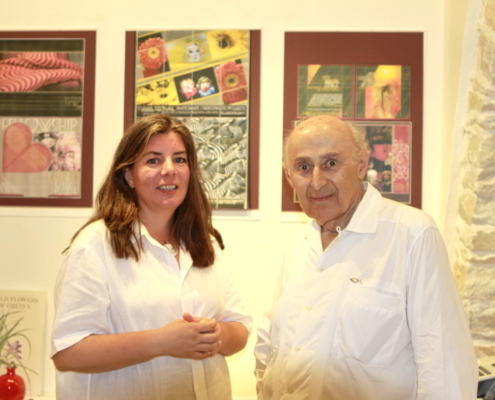 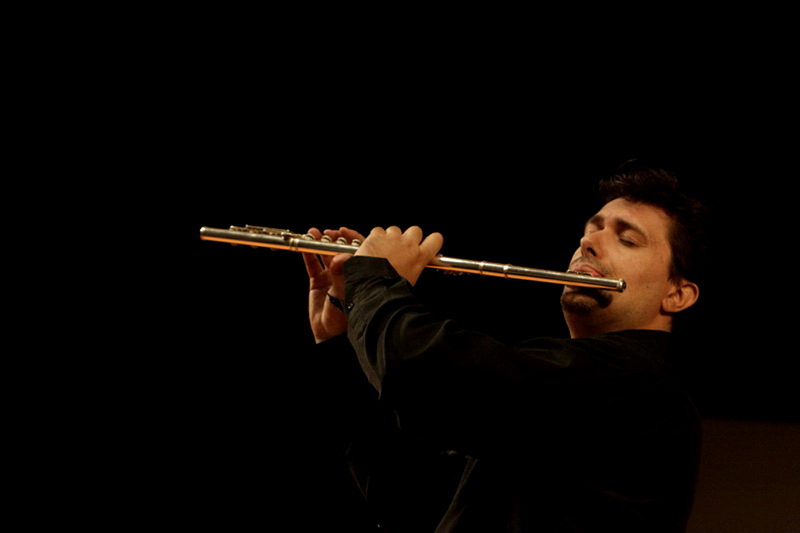 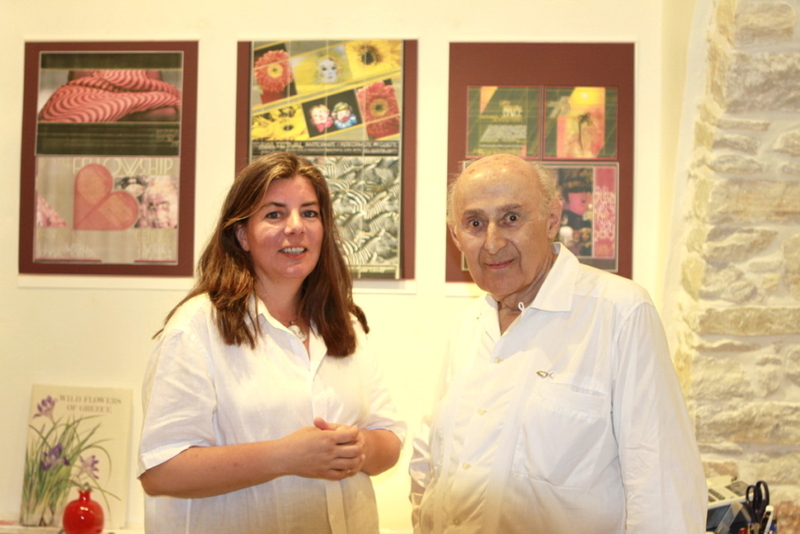 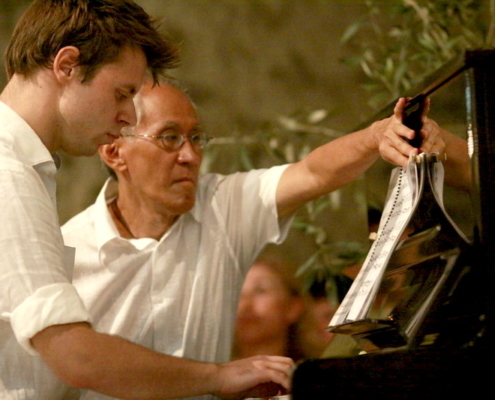 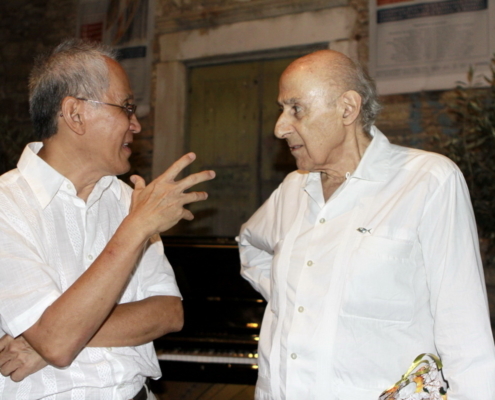 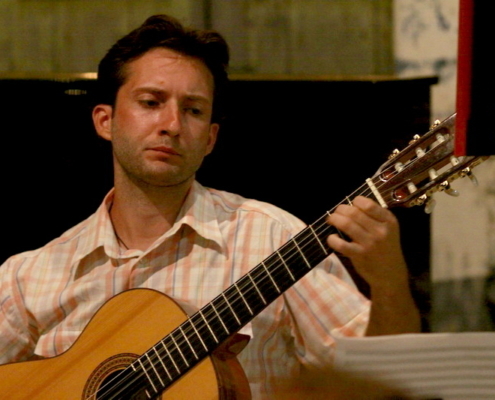 International musicologist-music critic Constantine P. Carambelas-Sgourdas is the founder and artistic director of the festival. 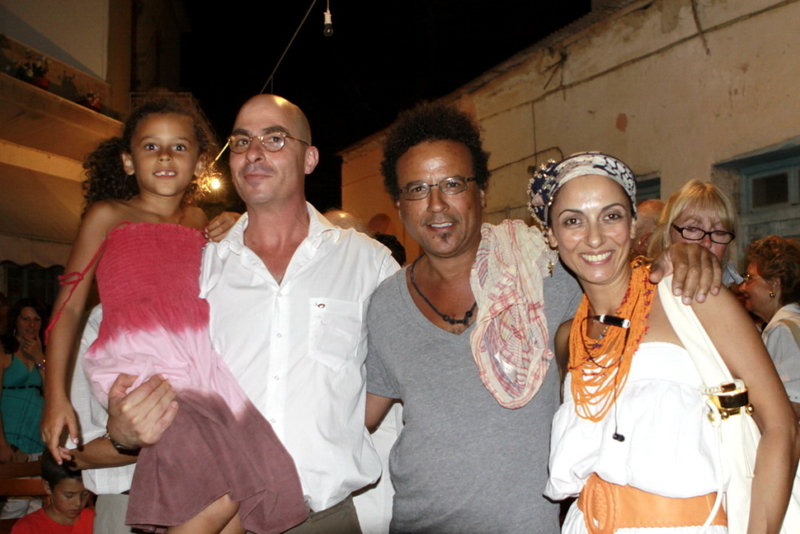 Renowned ceramic artists Katharina Bolesch and Alexander Reichardt are the general directors and chief organizers. 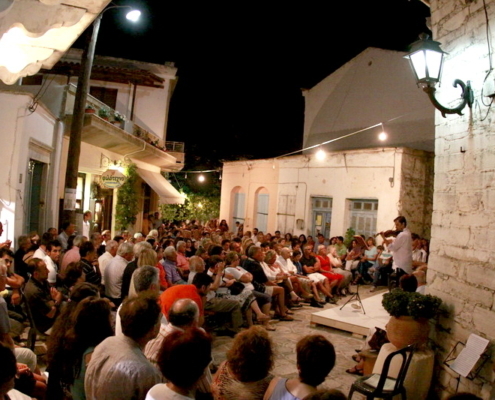 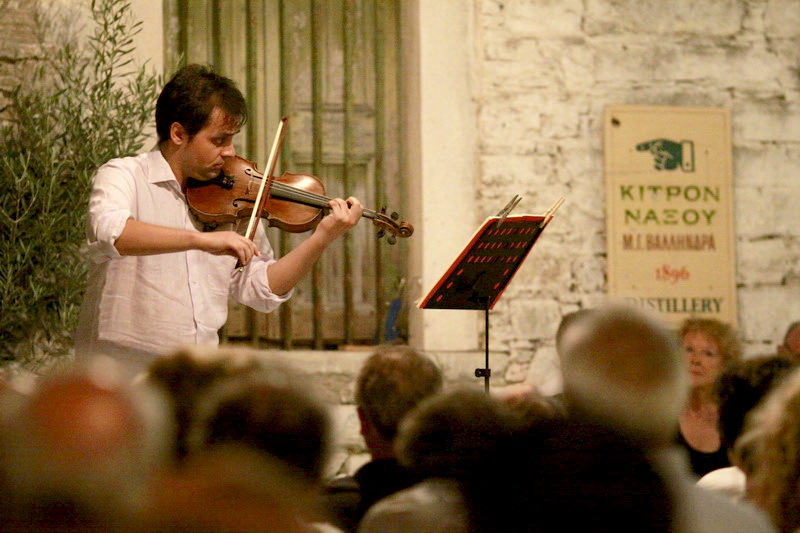 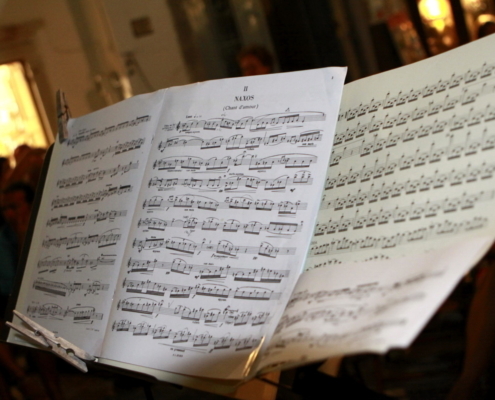 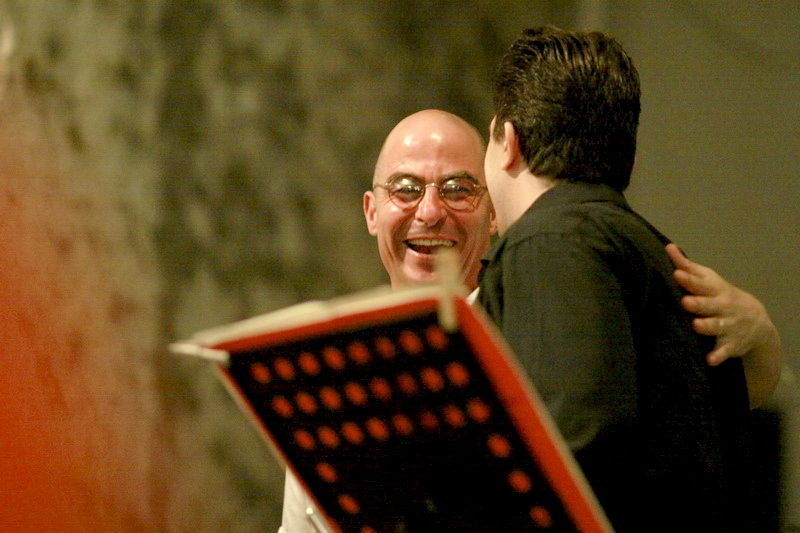 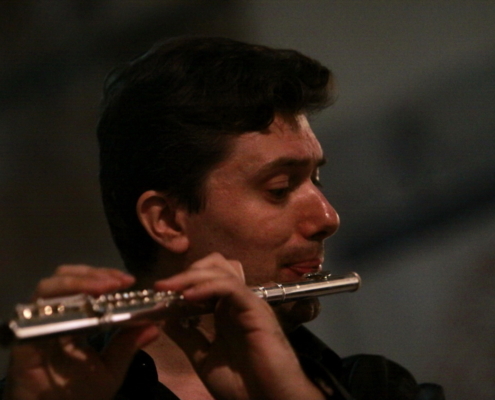 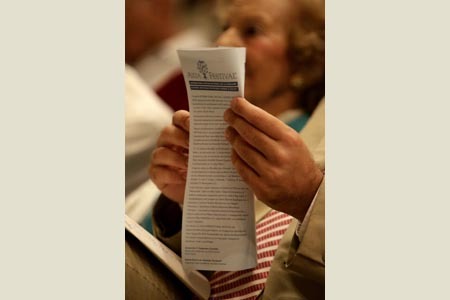 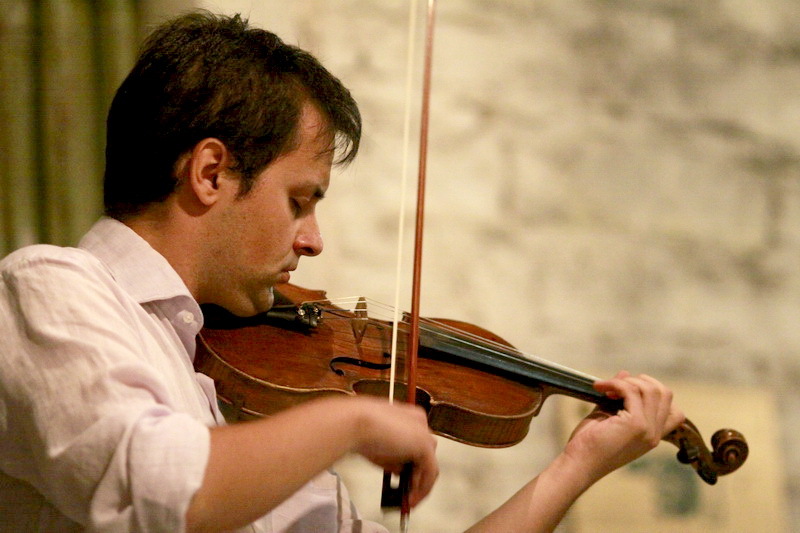 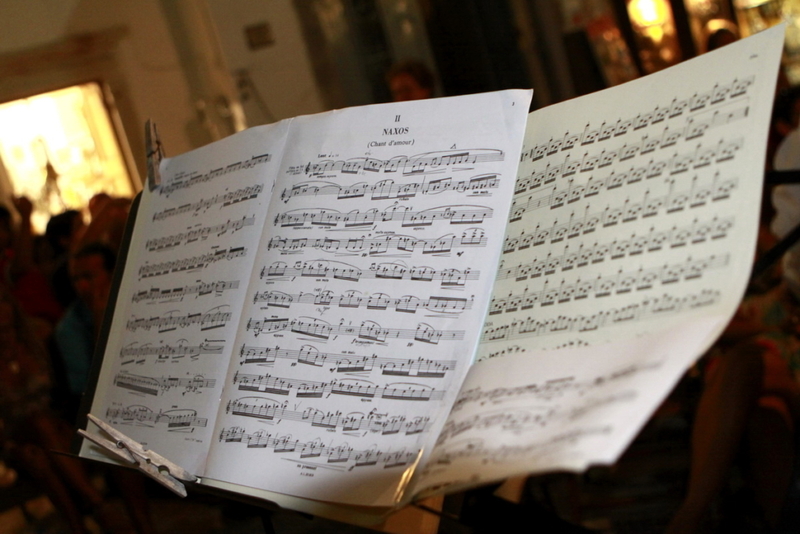 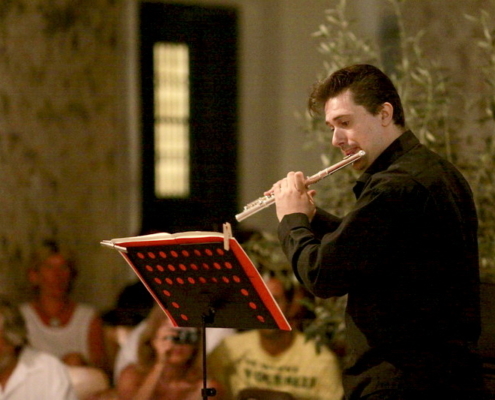 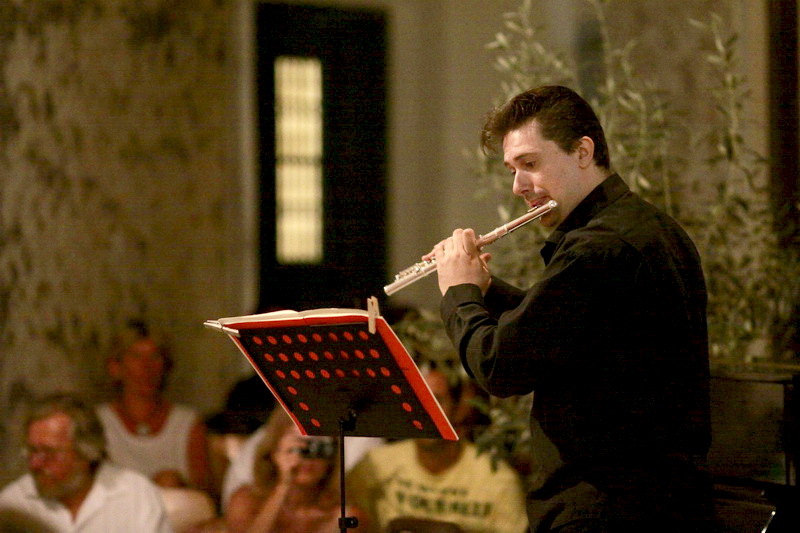 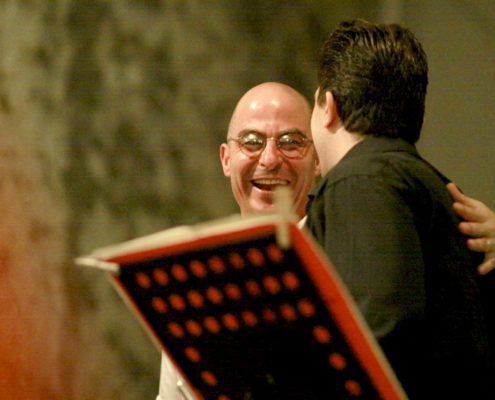 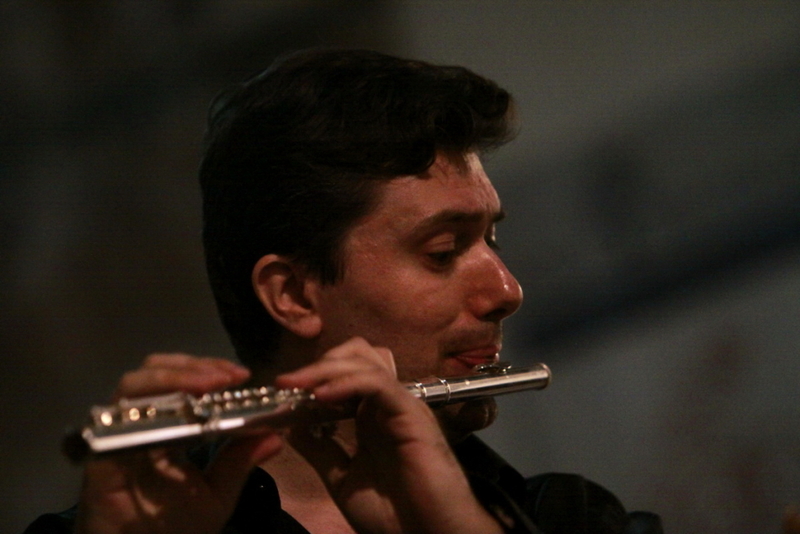 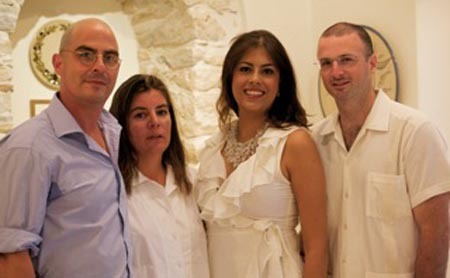 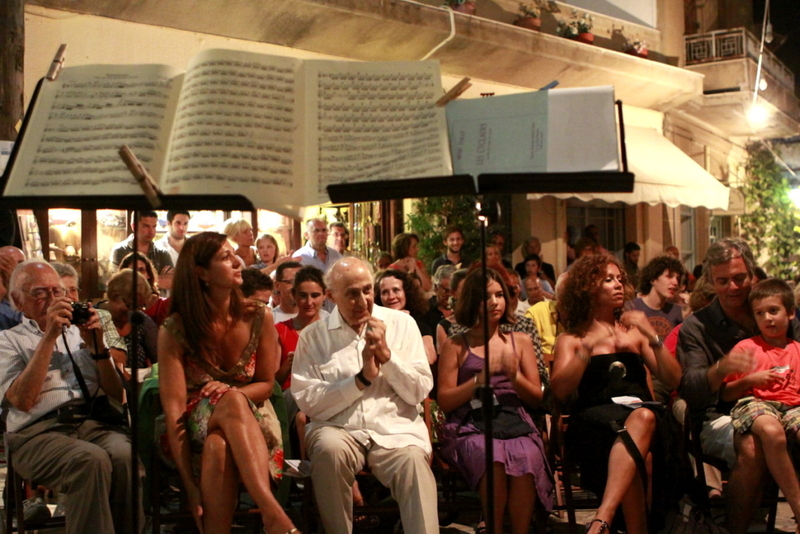 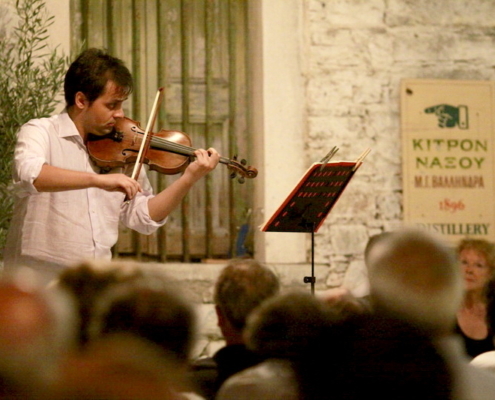 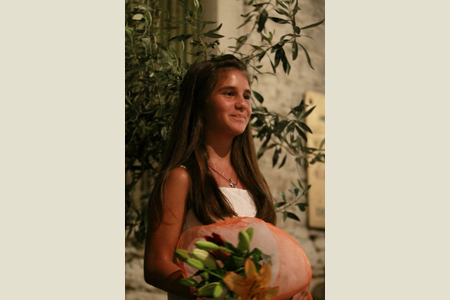 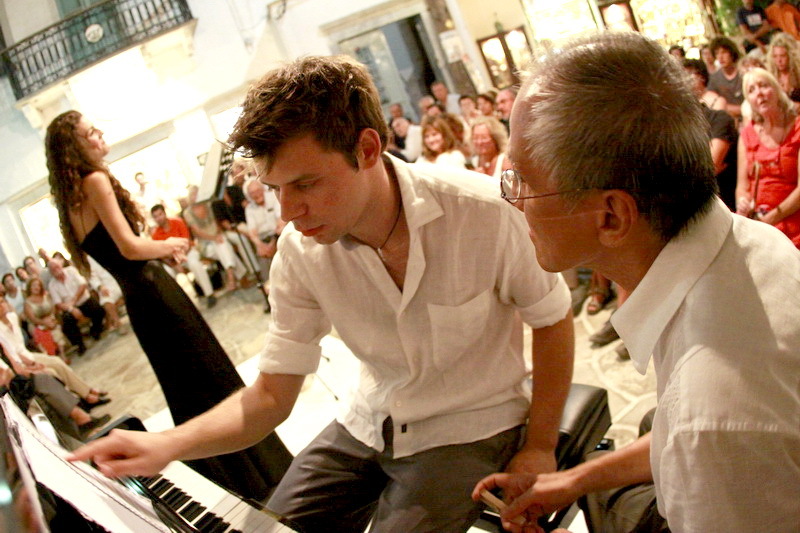 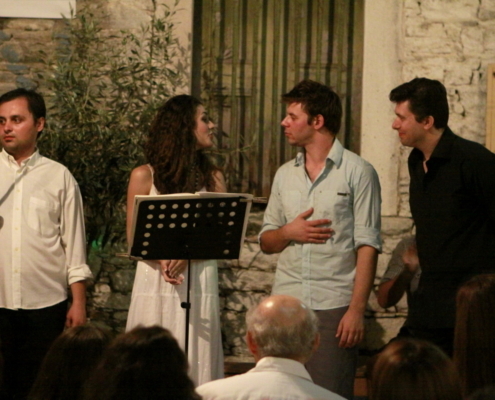 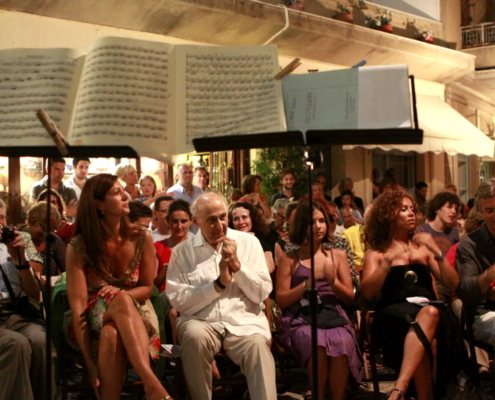 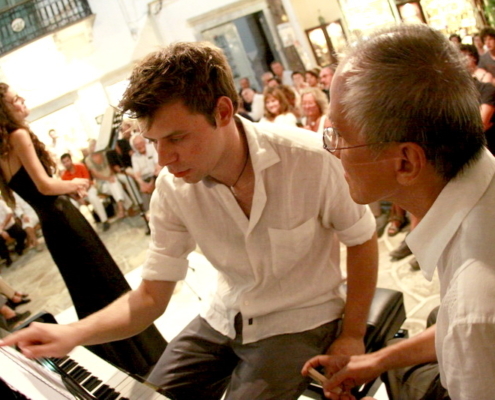 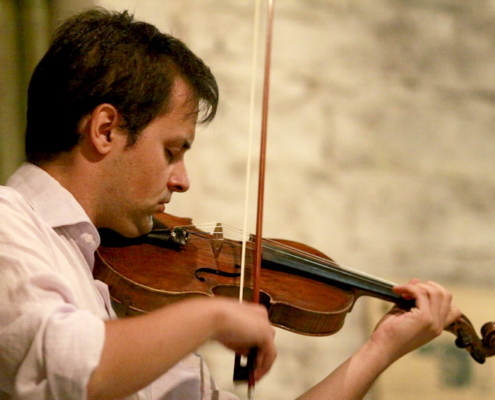 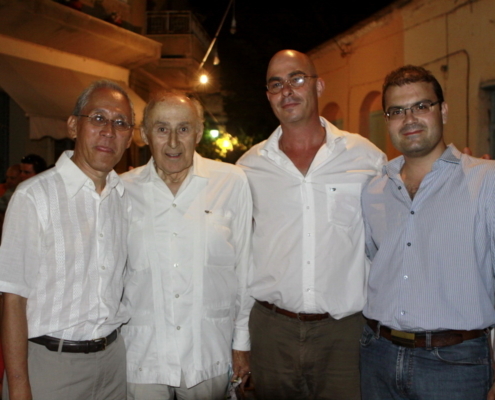 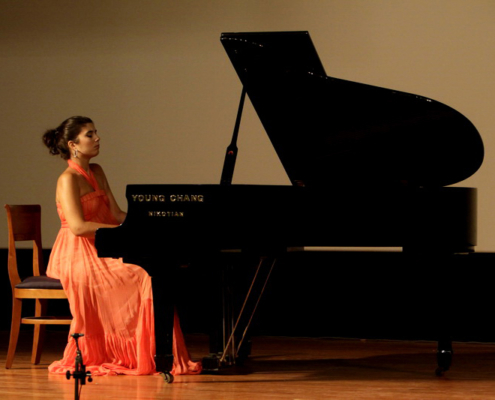 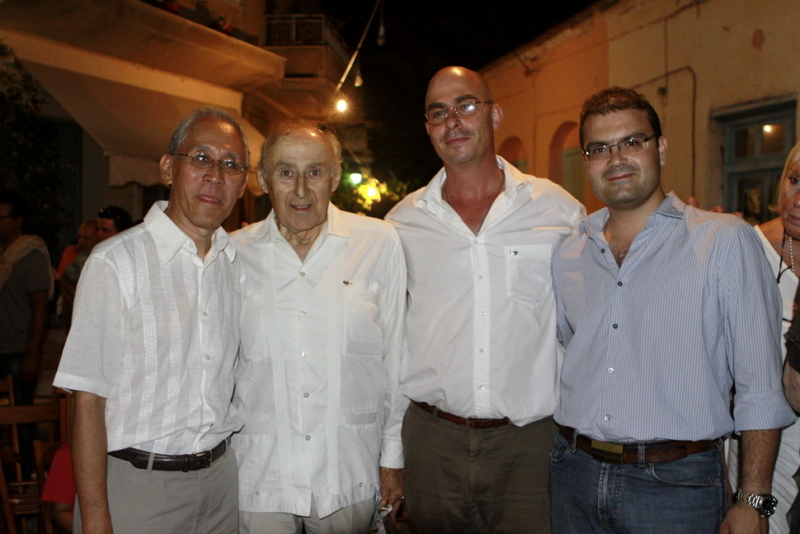 2010 edition promises to be a feast for music lovers and admirers of Naxos. 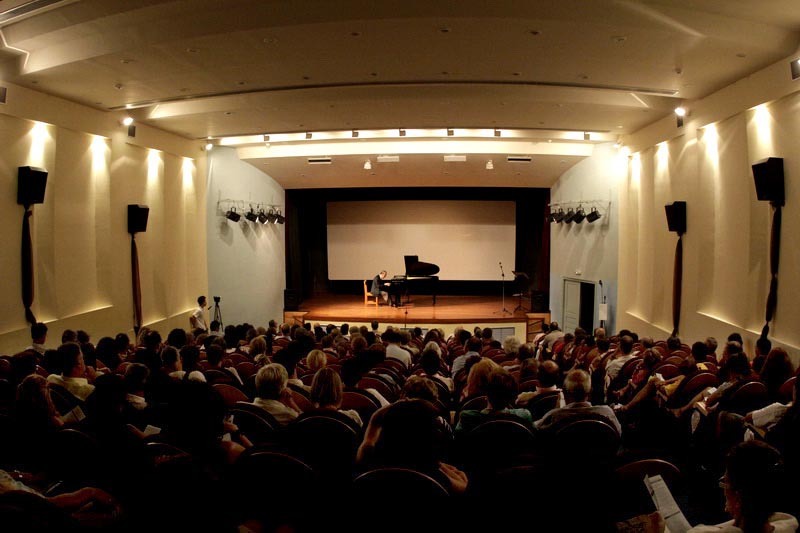 For more info please contact Axia International Festival (tel. 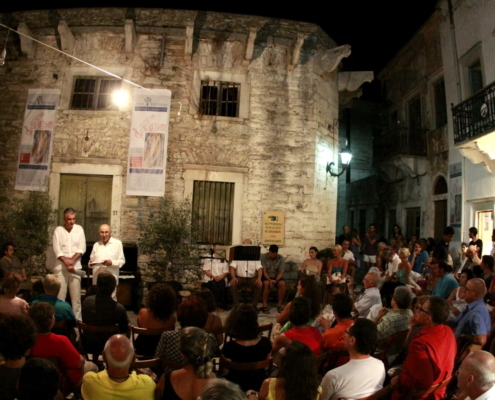 0030.6945846467). 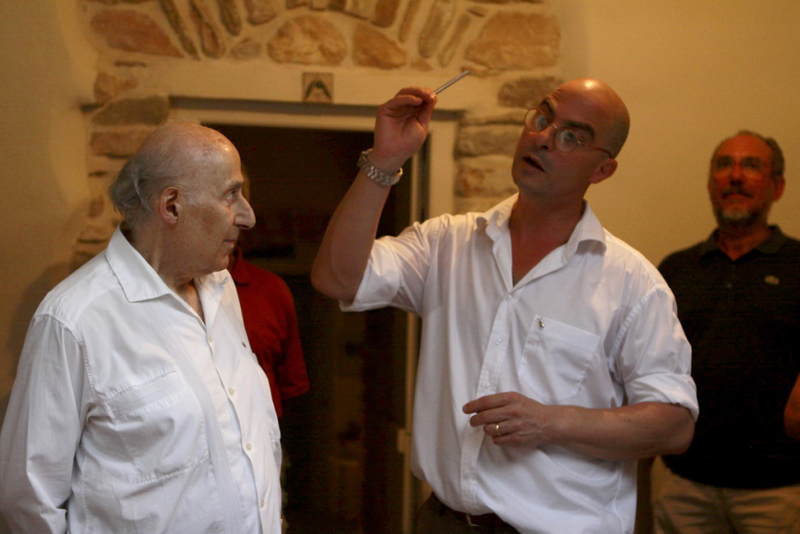 John Amarantides studied and worked with FLLW (Frank Lloyd Wright) from 1951 until his latter’s death in 1959. 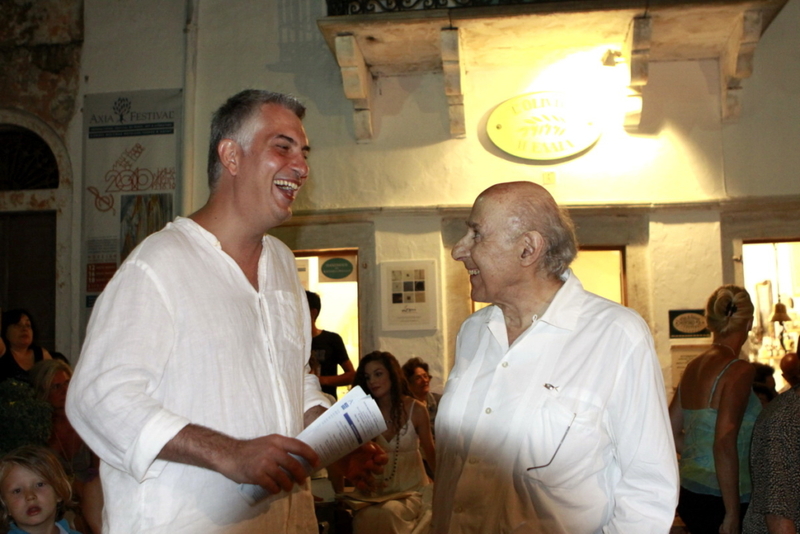 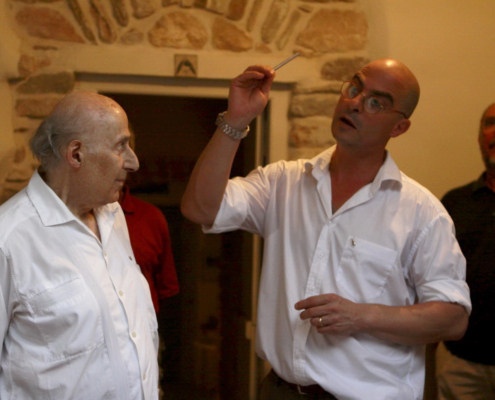 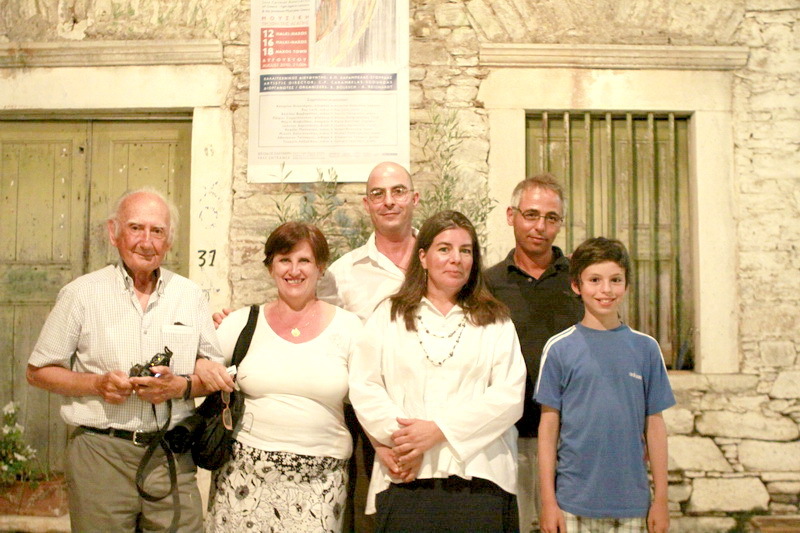 Thereafter he remained with the FLLW organization – architectural office and school – as senior associate up to 1973, when he moved to Greece. 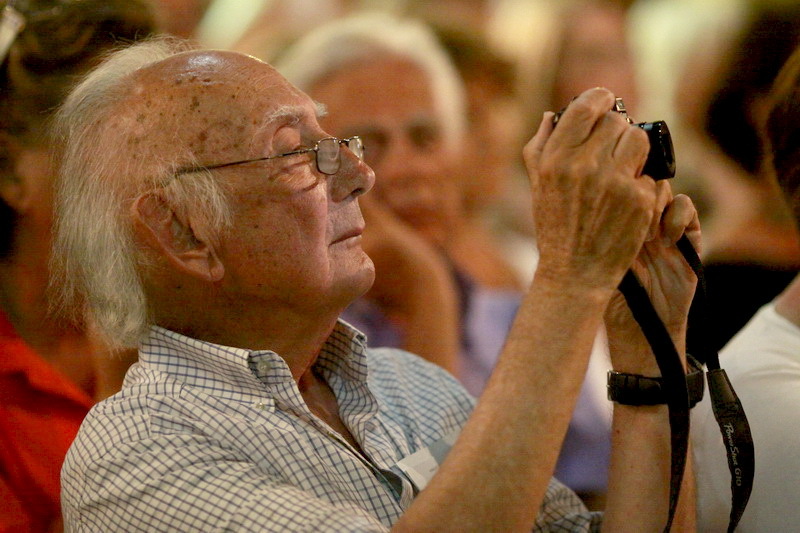 In all the years at Taliesin (the name applied to the FLLW organization), he was engaged as graphic designer, photographer, chef, Director of Music, and many other activities, as well as practicing architect. 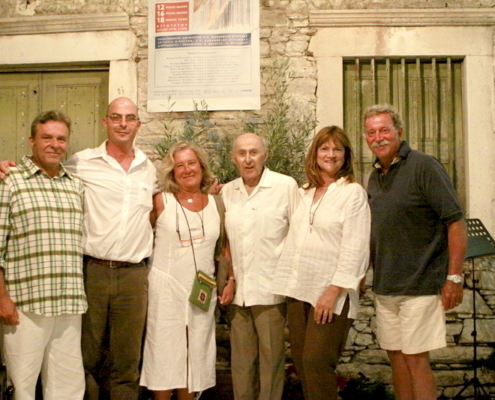 To this day, JohnA (as FLLW named him), remains closely associated with the FLLW Foundation, often engaging in projects for them. 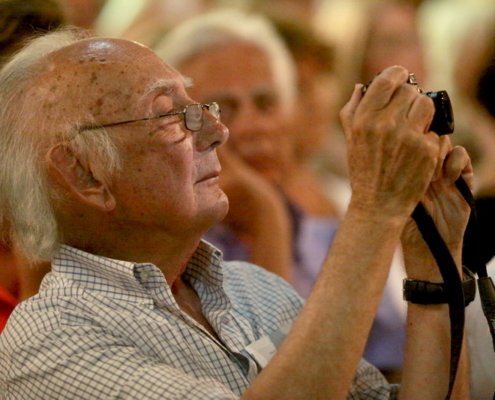 He visits Arizona (winter quarters) and Wisconsin (summer quarters) regularly. 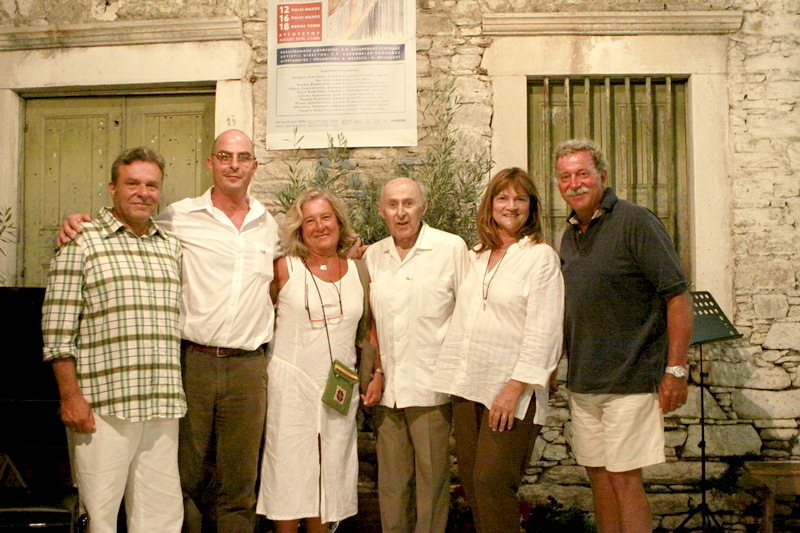 Frank Lloyd Wright & John Amarantidis (on the far right) when John was about 25 yers old.